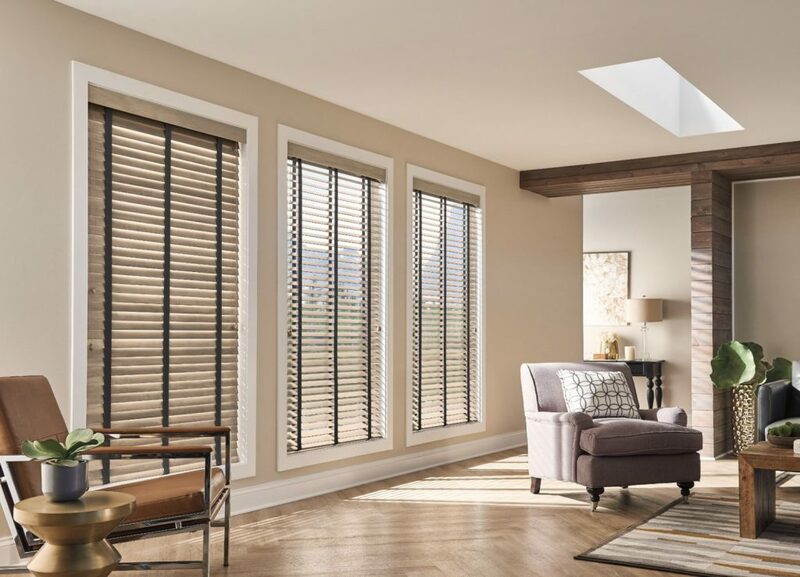 Published February 14, 2019 at 1507 × 1086 in Window Treatments 101: Venetian Blinds. Veronica has been with Wilmot’s since 2017, being one of the newer members of the team. She’s currently studying Interior Design online at New York Institute of Art and Design. Veronica spends her free time knitting, painting, and playing piano at her church, and loves coming home to her cat, Olive.